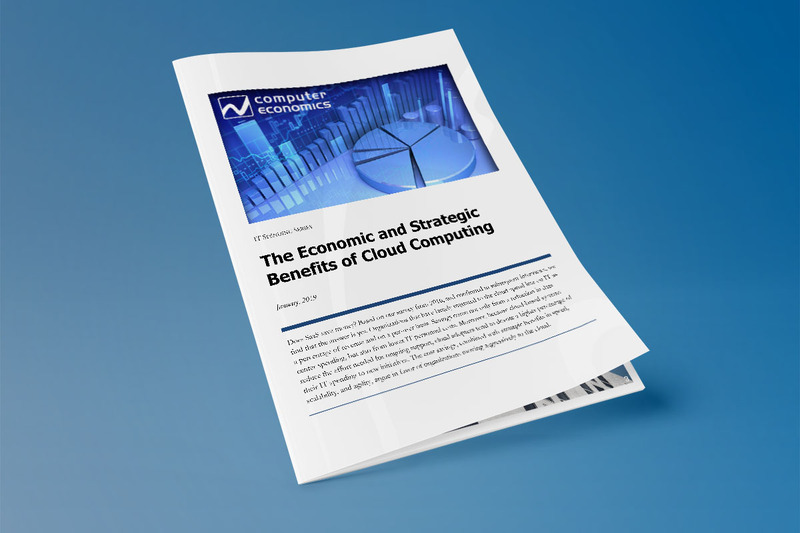 "The Economic and Strategic Benefits of Cloud Computing"
Does SaaS save money? Computer Economics, an independent advisory firm on the strategic and financial management of information technology, conducted a survey and found organizations that have largely migrated to the cloud spend less on IT as a percentage of revenue and on a per-user basis. Savings come not only from a reduction in data center spending, but also from lower IT personnel costs. Moreover, because cloud-based systems reduce the effort needed for ongoing support, cloud adopters tend to devote a higher percentage of their IT spending to new initiatives. The cost savings, combined with strategic benefits in speed, scalability, and agility, argue in favor of organizations moving aggressively to the cloud.